Monetize ALL of Your Links! YouTube, Twitch, Pinterest, Twitter, Instagram and Facebook are all important platforms for Creators (authors, musicians, filmmakers, photographers & videographers, streamers, and the many others who make wonderful things to share on the Internet) to interact with their peers and audiences. These platforms are also incredibly important to share recommendations for the books, music and films these artists work hard to create as well as the tools necessary during the creation process. 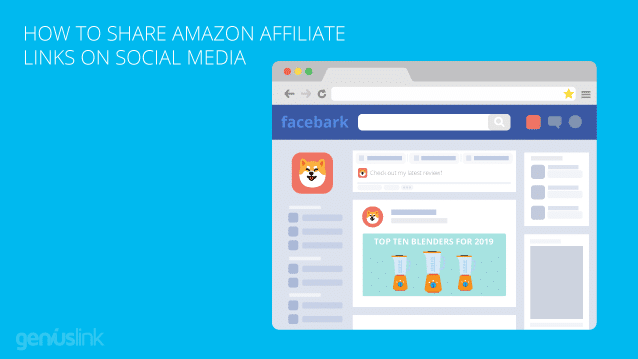 And when done correctly, recommendations on social media can be incredibly lucrative revenue channels for Creators by taking advantage of affiliate marketing and the Amazon affiliate program. The Amazon Associates program is not the only affiliate program, in fact there are thousands of affiliate programs around the world. 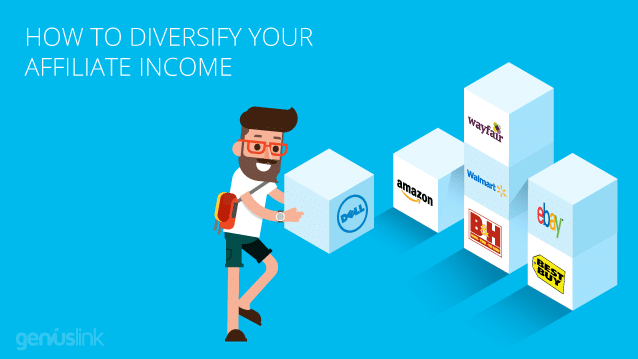 Some of those programs may be a good compliment or even a better fit for your specific needs and monetization strategies. 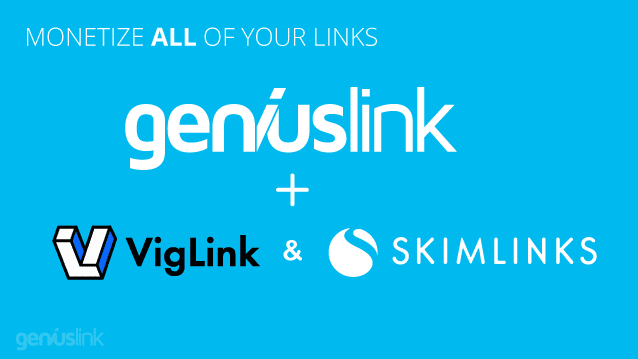 We are excited to announce that our clients can now monetize their links through tens of thousands of affiliate programs due to a brand new integration in the Geniuslink service with the top two affiliate monetization platforms available – VigLink and Skimlinks. What’s better than one source of income? Multiple sources of income! 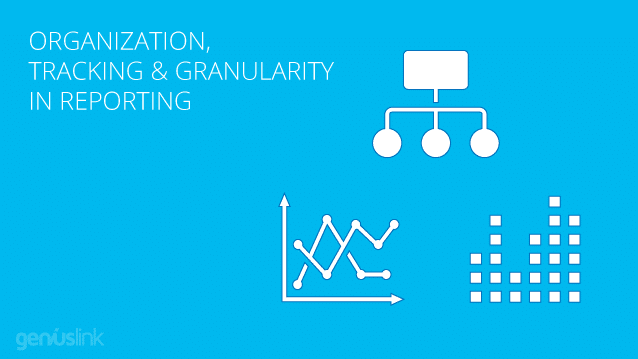 Organization, Tracking and Granularity in Reporting are all interrelated inside Geniuslink, and they can be completely ignored. 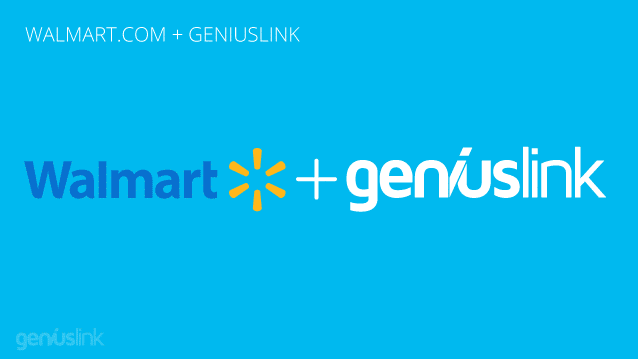 However, with a little forethought, you can have a seamless workflow and a deep level of analytics for precision decision making when using Geniuslink. 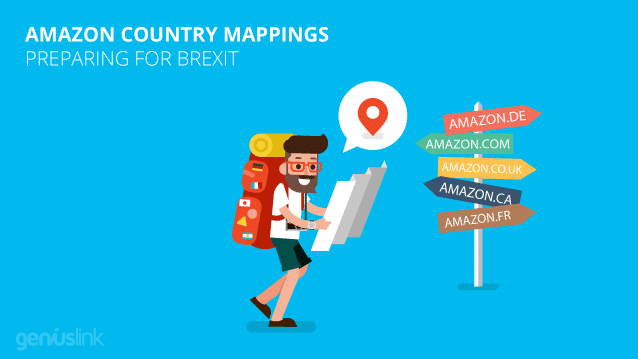 When it comes to Amazon Compliance, link cloaking can be a confusing subject. You’ll hear a lot of people online tell you how beneficial “cloaking” your links is, but in practice many Amazon affiliates find themselves getting banned for doing so. 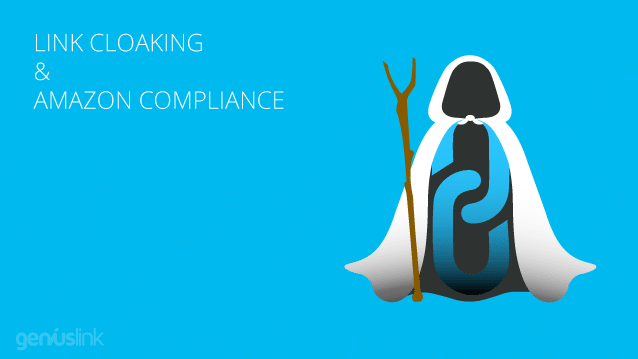 So how can you take advantage of the benefits of link cloaking while also maintaining your compliance with Amazon’s Program Policies? 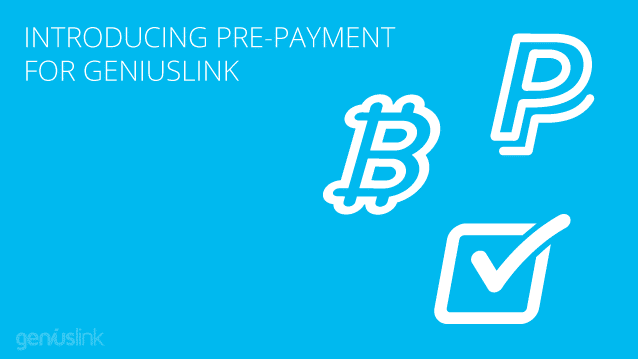 Don’t want to use your credit or debit card? Prefer paying for things up front? 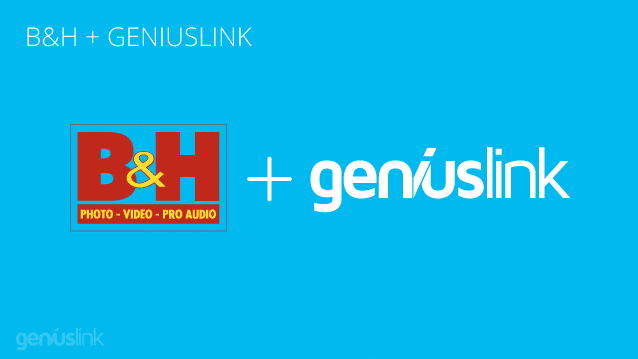 Well now you can purchase Geniuslink account credit with a variety of payment options to cover your subscription costs for as long as you want! We wrote a lot of content this year, (at least 3-4 blogs a month!) 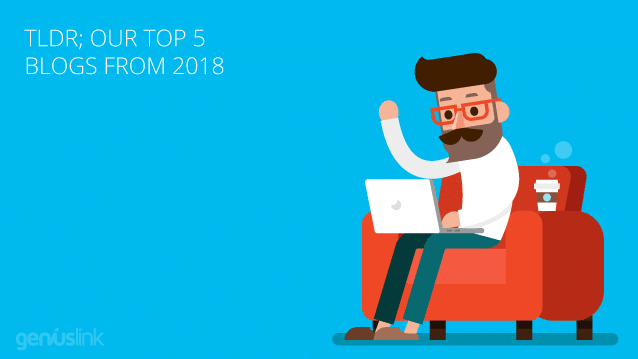 so we don’t blame you if you didn’t get a chance to read through all of them – That’s why we’ve decided to pick 5 of our most significant blog articles from this year, and give you a quick rundown for each to catch you up on anything you might’ve missed!